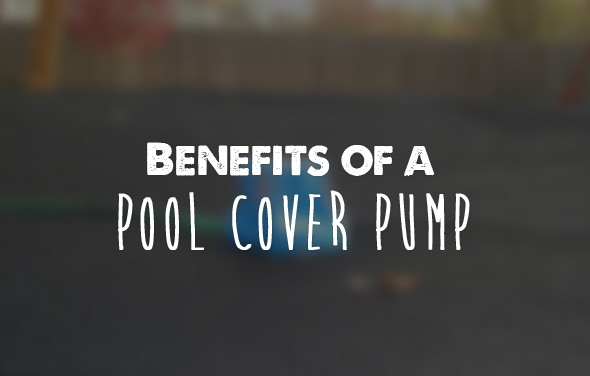 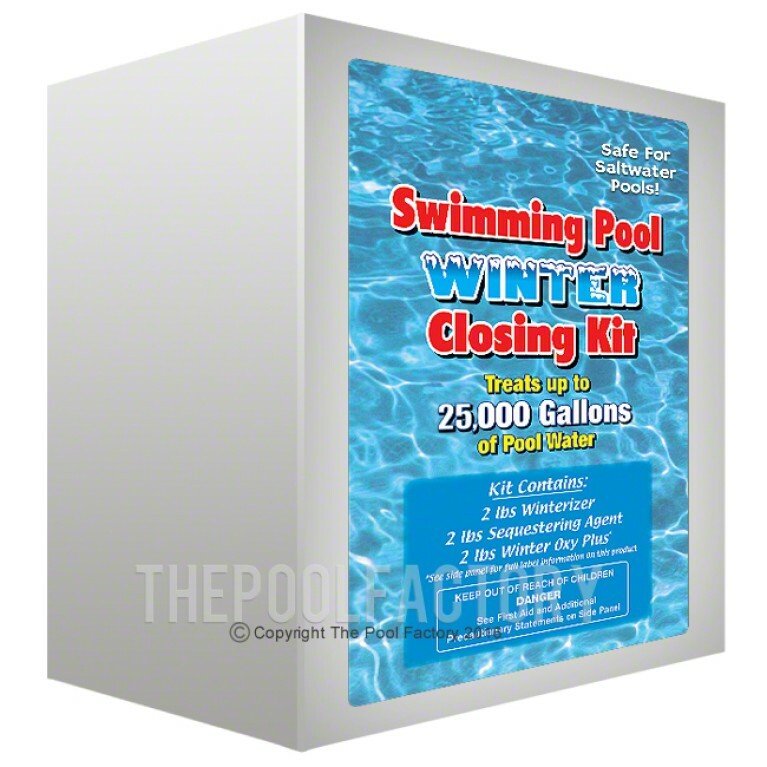 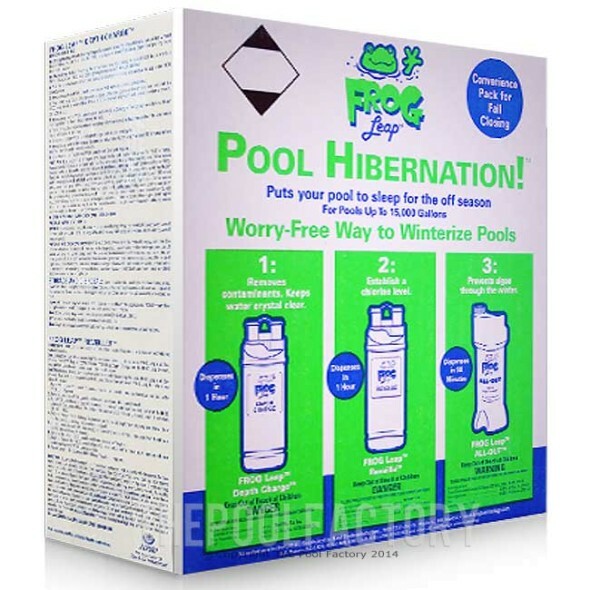 The Ocean Blue cover pump maintains proper pool cover water levels by powering on and off automatically. 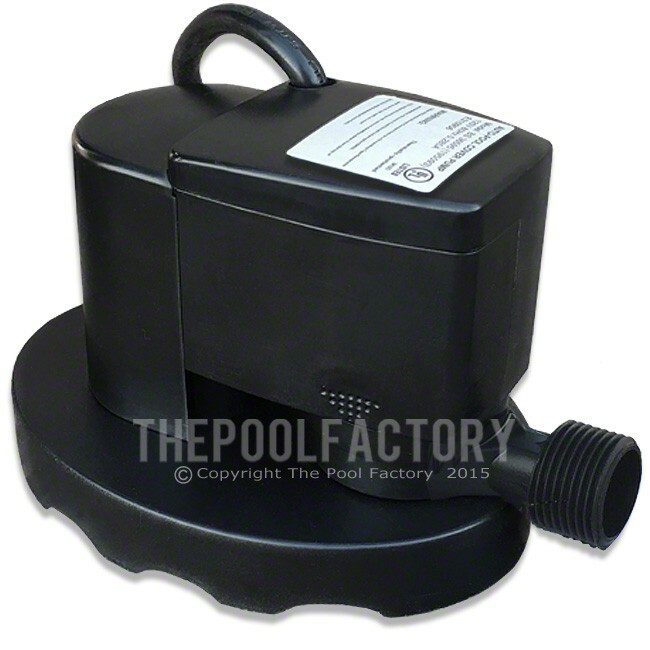 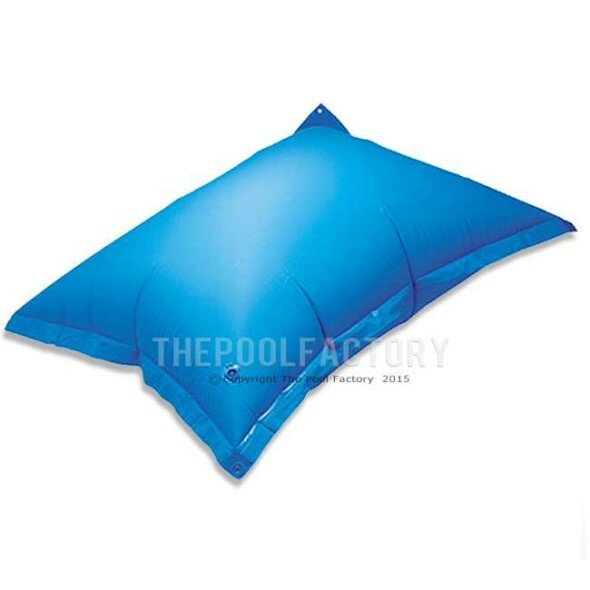 This cover pump is a submersible magnetically driven centrifugal pump that is designed specifically for the purpose of removing water off the top of swimming pool covers.The cover pump is equipped with a garden hose adapter. 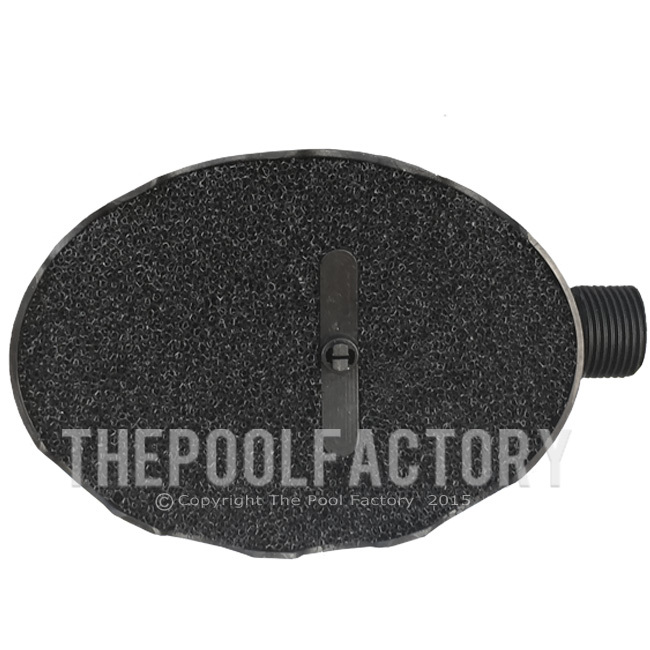 A standard garden hose should be attached to this adapter and be used to direct waste water away from the pool. 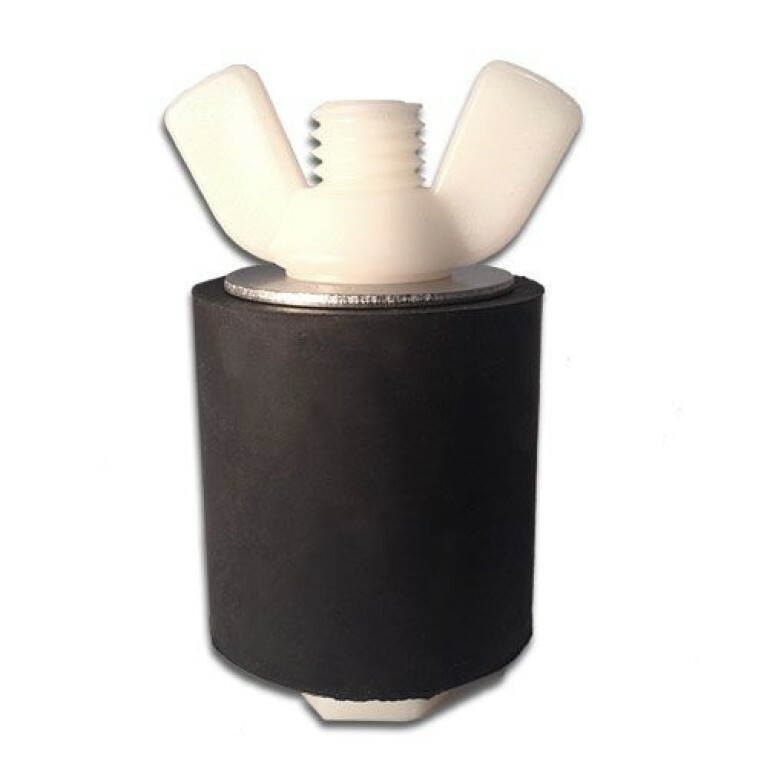 The cover pump includes a pre-filter pad designed to prevent debris from clogging the pump chamber and damaging the pump.